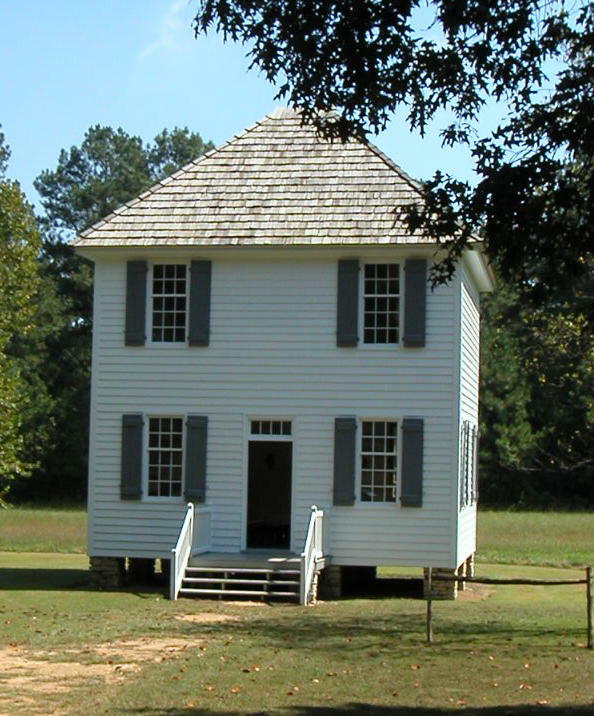 Today we welcome a guest post by Andrew Denson, author of Monuments to Absence: Cherokee Removal and the Contest over Southern Memory. The 1830s forced removal of Cherokees from their southeastern homeland became the most famous event in the Indian history of the American South, an episode taken to exemplify a broader experience of injustice suffered by Native peoples. In this book, Andrew Denson explores the public memory of Cherokee removal through an examination of memorials, historic sites, and tourist attractions dating from the early twentieth century to the present. White southerners, Denson argues, embraced the Trail of Tears as a story of Indian disappearance. Commemorating Cherokee removal affirmed white possession of southern places, while granting them the moral satisfaction of acknowledging past wrongs. During segregation and the struggle over black civil rights, removal memorials reinforced whites’ authority to define the South’s past and present. Cherokees, however, proved capable of repossessing the removal memory, using it for their own purposes during a time of crucial transformation in tribal politics and U.S. Indian policy. In considering these representations of removal, Denson brings commemoration of the Indian past into the broader discussion of race and memory in the South. In this post Denson will speak on injustices brought upon the Cherokee people. 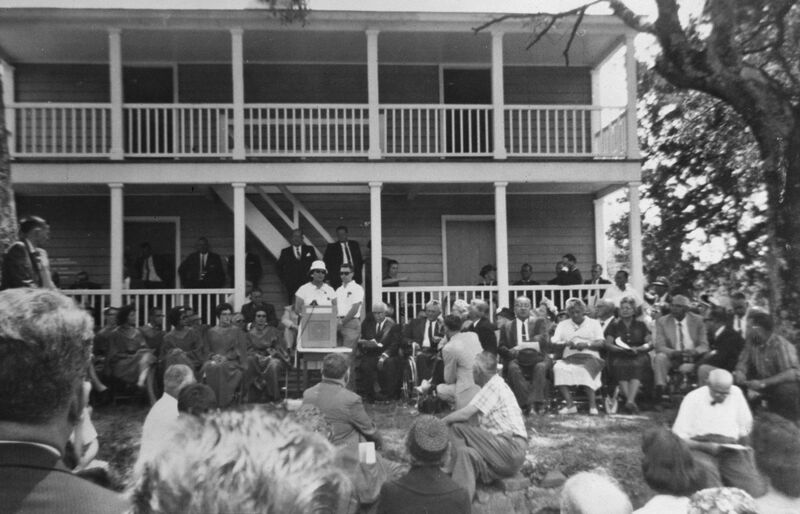 The state took this action in the midst of the civil rights movement, while African American activists in Georgia and elsewhere labored to secure that same “equality under the law.” Georgia dedicated New Echota shortly after a bitter dispute over school integration and while activists in several of the state’s cities fought to desegregate public facilities and services. In fact, during the very session in which lawmakers repealed the antebellum statutes, students from Atlanta’s black universities picketed the statehouse, demanding the desegregation of the building’s public galleries. White legislators condemned the injustice of Indian removal in a Jim Crow capitol, as black civil rights activists marched just outside the door. This moment represents something more than an interesting coincidence. Cherokee removal became a more relevant topic in southern memory during the mid-twentieth century, when the Cold War and the politics of civil rights encouraged Americans to confront their nation’s history of racial injustice. Commemorating the Trail of Tears offered white southerners a politically safe way to contemplate one element of that history. In memory, the Trail of Tears echoed the modern struggle over civil rights, but it seemed distant enough from contemporary politics that white communities could memorialize Indian dispossession without inviting controversy. In apologizing for removal, meanwhile, white commemorators could express a commitment to American ideals of equality at a time when civil rights activists condemned the segregated South as deeply un-American. Midcentury commemoration of Indian history, then, opens a window on the culture of the white South during a crucial period of conflict and transformation. Andrew Denson teaches history at Western Carolina University. Denson is the author of Monuments to Absence: Cherokee Removal and the Contest over Southern Memory.